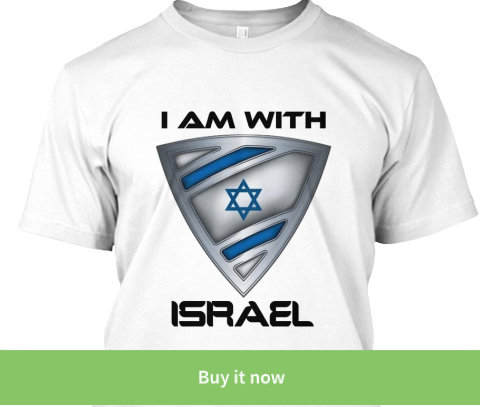 ISRAEL - JUST THE FACTS: Watch What Happens When Bill Maher Asks A Muslim If There Is A Gay Bar In Gaza! Watch What Happens When Bill Maher Asks A Muslim If There Is A Gay Bar In Gaza! Time and time again he asks her pressing questions about Islam and she responds by calling him a bigot. The crowd's reaction when he asks her if there is a gay bar in Gaza is epic! 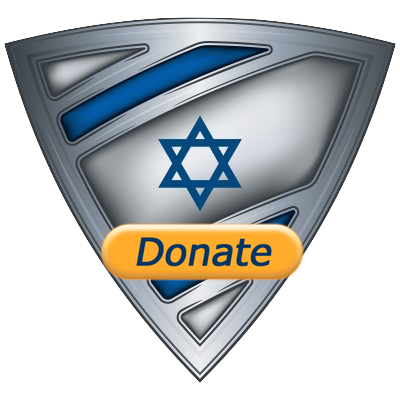 If you support Israel don't forget to sign the "I Support Israel's Right To Defend Herself" petition on the upper right corner of the blog.